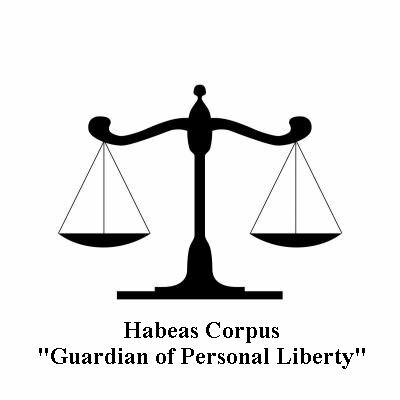 PCR Consultants is dedicated to helping clients gain earlier release from prison with habeas petitions, and getting them released from federal probation early to enjoy full freedoms again. From getting out of prison early, to gaining early freedom from probation, PCR Consultants is committed to the freedom of our clients. We've helped hundreds over the last four years to petition for early release from federal supervision. Read a wealth of information about federal Pretrial, Incarceration, Supervised release, and more! Put the power of PCR Consultants behind your 2255 habeas appeal. I was incarcerated 10 yrs and was on probation since 1995 and I was referred to Eric for help. I am so grateful for that referral. He was efficient and professional about my case. And talk about fast!!! I highly encourage anyone on probation and getting your life together to contact Eric at PCR Consultants. You will not regret it. PCR Consultants is a different kind of consulting agency. 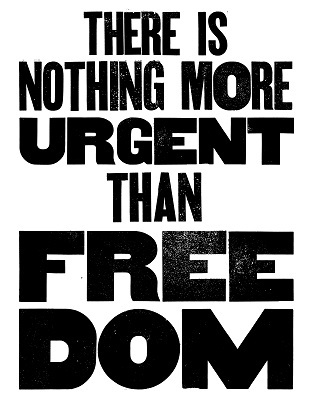 We put the right paperwork into client’s hands to help them gain early release from federal probation. PCR stands for Post Conviction Relief and we focus on changing outcomes when contending with the federal justice system, Bureau of Prisons, and United States Probation. Go to our contact us page for our phone number and e-mail addresses. Learn about us and how our services work on our about page.